It is that time of year again to winterize water features to ensure a headache free spring. The leaves are falling and the first frost has arrived, Follow Classic Stonescaping’s easy guide on how to prepare your yard’s water feature for the winter months. Remove plants. As of the first frost in your area, all plants should have been removed from the pond. Once all plants are removed, make sure to clean all plant debris from the bottom of the pond. Clear algae. If algae is present in your water feature, consider using a water-activated granular algaecide. Persistent algae staining indicates a need to drain the pond and scrub it completely clean. Drain everything. Whether you are winterizing a pond, a fountain or some other small water feature, make sure that you drain water from all lines of the features you are shutting down for the winter. This includes hard-to-reach recesses and small spaces. You’ll need to drain your features before the first frost so that any water left will evaporate from the lines. Remove The Pump. Remove the pump for the winter and save yourself a huge headache in the spring. Pumps left in water run the risk of cracking during hard freezes. 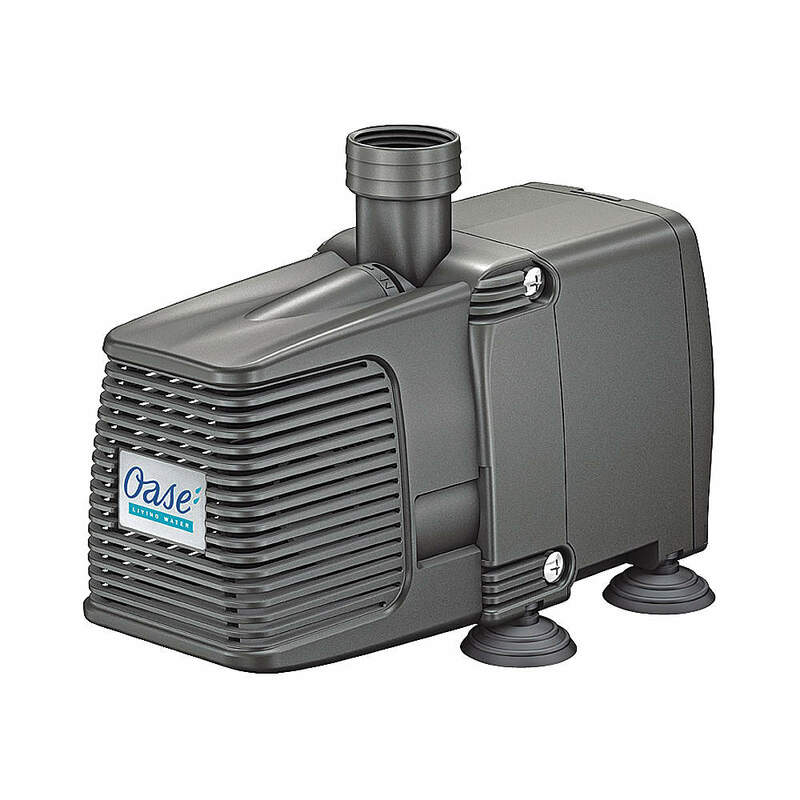 If your pump is less than 16 inches deep, remove it and store it indoors so it does not freeze.